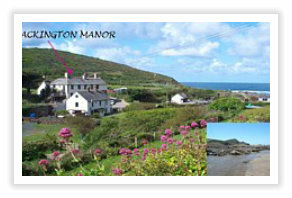 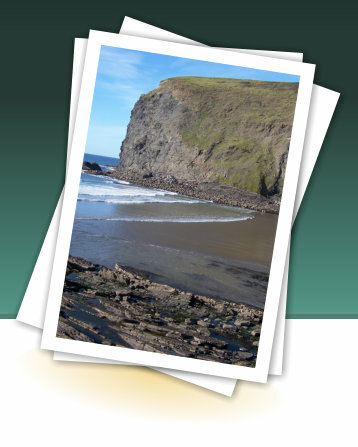 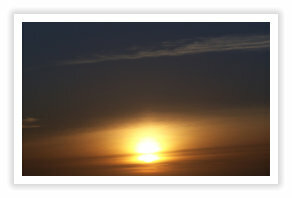 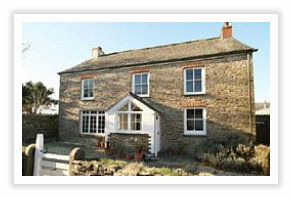 Self catering accommodation around the Crackington Haven area of North Cornwall. 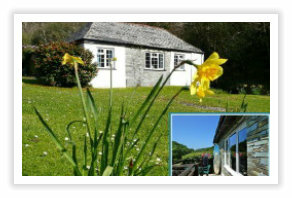 Secluded and not so secluded self catering accommodation that is conveniently located for exploring North Cornwall. 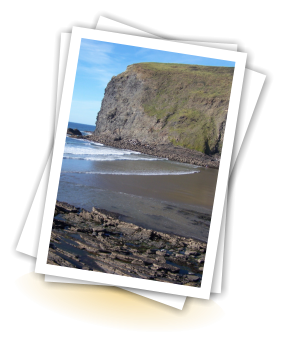 Whether surfing, walking the coastal path or visiting many of the wonderful beaches. 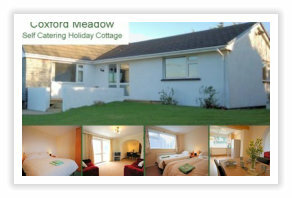 there are plenty of self catering options from which to choose.